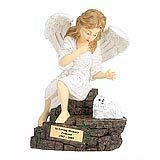 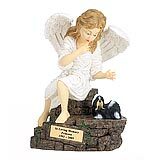 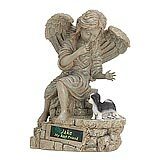 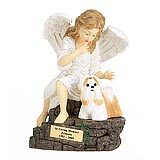 "The people at Angels Ashes were so great to work with. 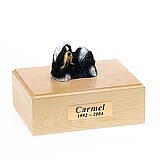 All correspondence or phone calls were returned immediately and the final product is exactly what I wanted." 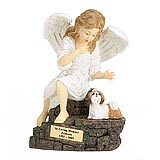 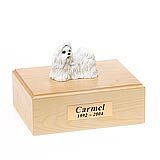 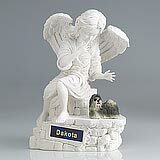 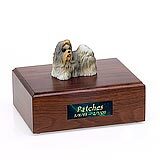 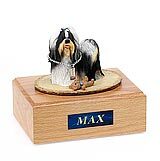 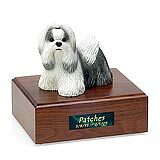 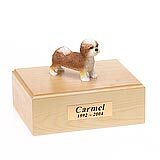 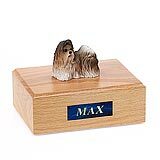 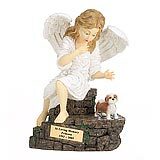 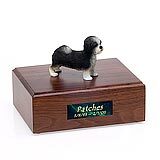 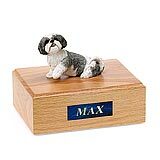 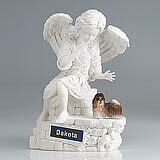 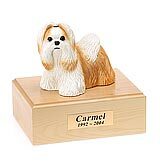 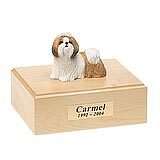 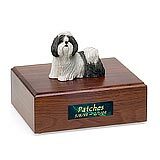 All available Shih Tzu dog urns and memorials will be displayed with the figurine on the Shih Tzu urn you select and in the appropriate size.